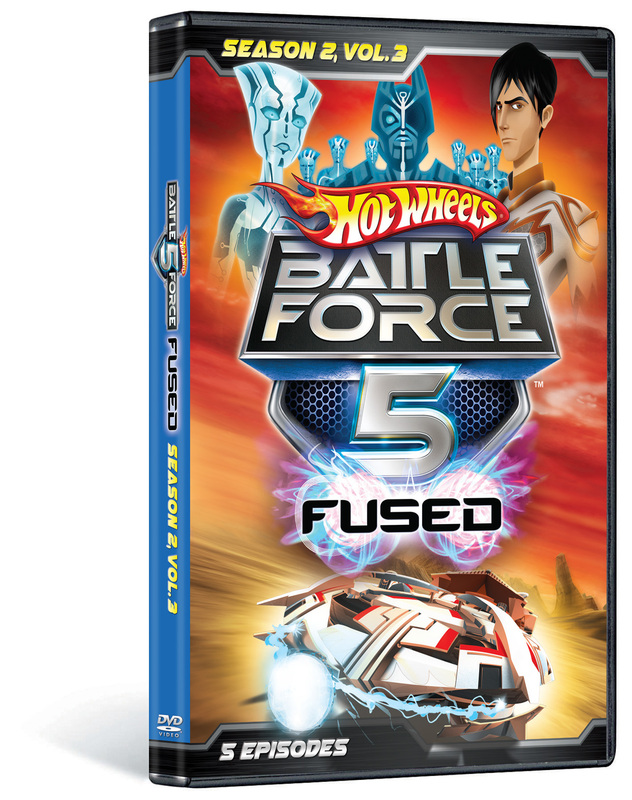 Grab a seat for episodes 11-15 of HOT WHEELS BATTLE FORCE 5: FUSED SEASON 2! 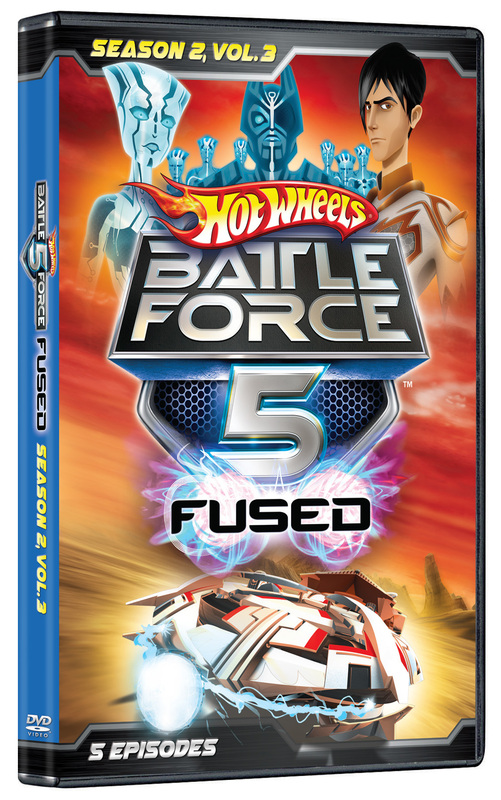 Racing against the clock, Vert Wheeler and the Battle Force 5 crew – along with their allies Zen and Master T – wage a war against the evil Red Sentients to prevent them from taking over the multiverse. Traversing treacherous battle zones, Vert, Zoom and the rest of BF5 use high-tech gadgets to complete their missions including vehicles with incredible amounts of speed and torque and scanners with interdimensional sonar capabilities. 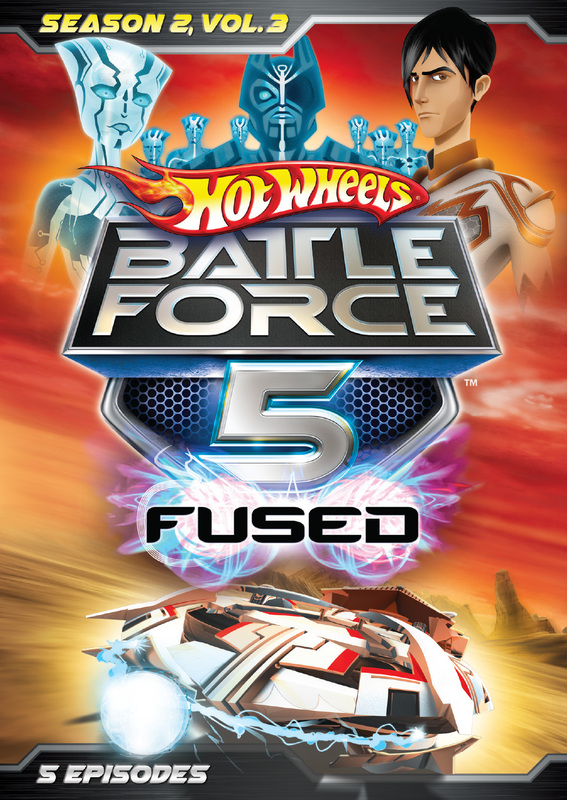 There’s a lot riding on BF5 as they work tirelessly to protect Earth, their mentor, Sage, and focus on the race against time to save the totality of civilization.